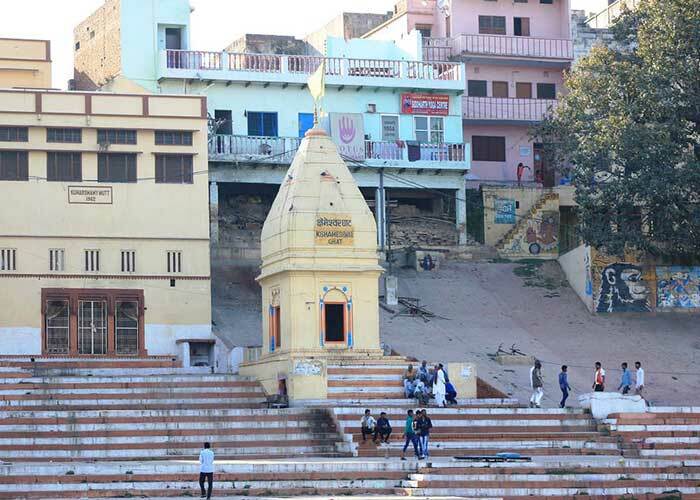 Sri Kshameshwar Ghat is a Shiva temple situated at Varanasi in Kshameshwar Ghat . 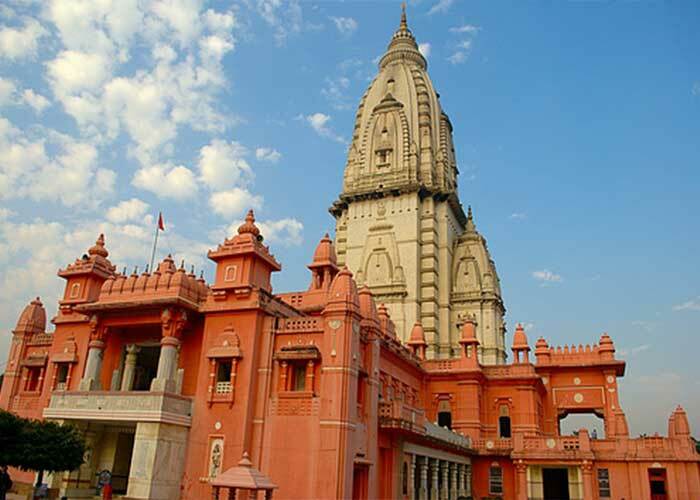 This prominent Hindu Pilgrimage is sited on the bank of the River- Ganges (Ganga Ghats). 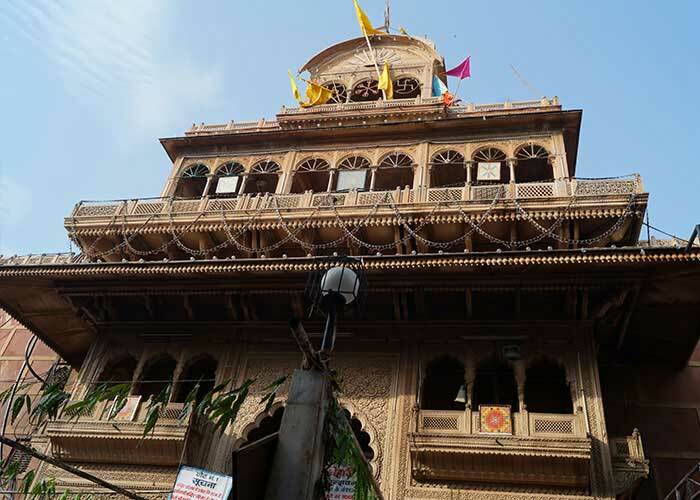 Kshameshwar Ghat is a very sacred and religious place and is one of the major ghats in Varanasi. The Ghats at Varansi on the bank of the River- Ganges are collectively known as- AD Asi Ghats. And AD Asi Ghat was divided in five Ghats i.e. Asi, Gangamahal (First) Rewan, Tulasi and Bhadaini. Local People and the devotees say that the Kshameshwar Ghat is a very attractive and wide ghat that cascades down to the Ganges. 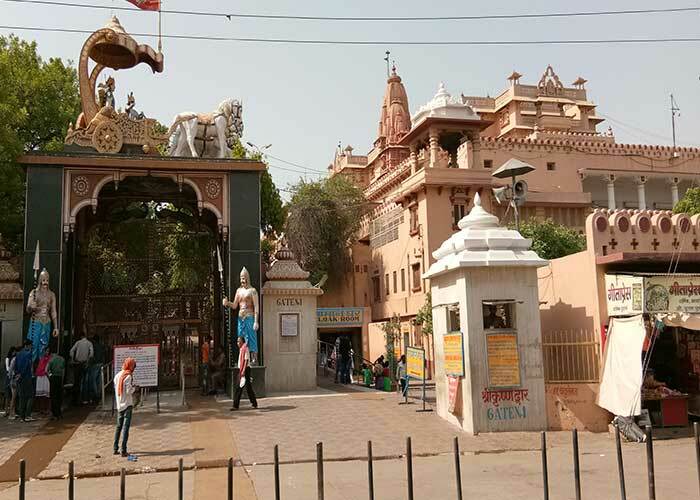 This is basically sited at the south of Dashaswamedh Ghat, right after Raja Ghat, along the Ganges in Varanasi. 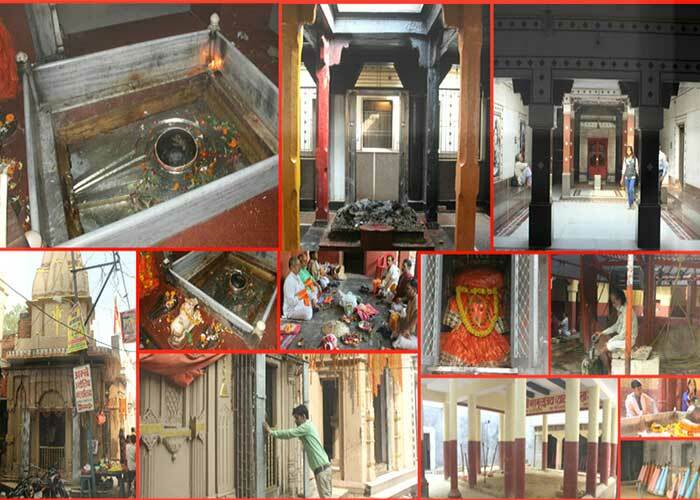 A small magnificent shrine is placed on the Ghats of Kshameshwar Temple. 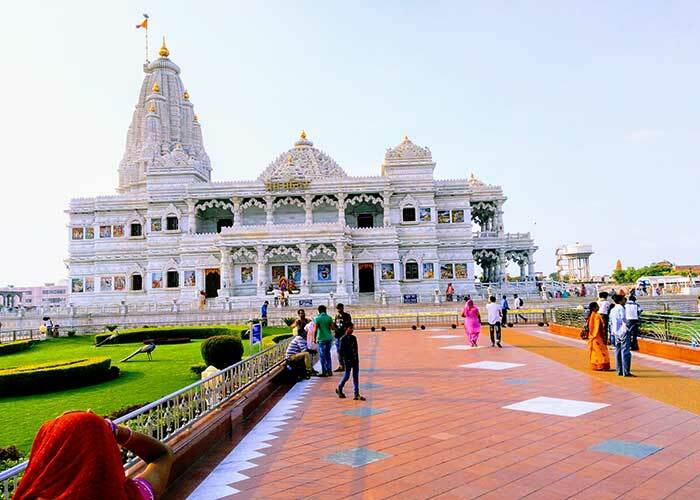 Pilgrims from India and outside it, come to take sacred dip here, particularly in Chaitya (March/ April) and Magh (Jan/Feb.) and on the special occasion of Lord Shiva’s MahaShivratri. Some other important occasions are solar/ lunar eclipse, Ganga Dashahra, Dev-Deepawali, Probodhoni Ekadashi and Makar Shankranti, etc. 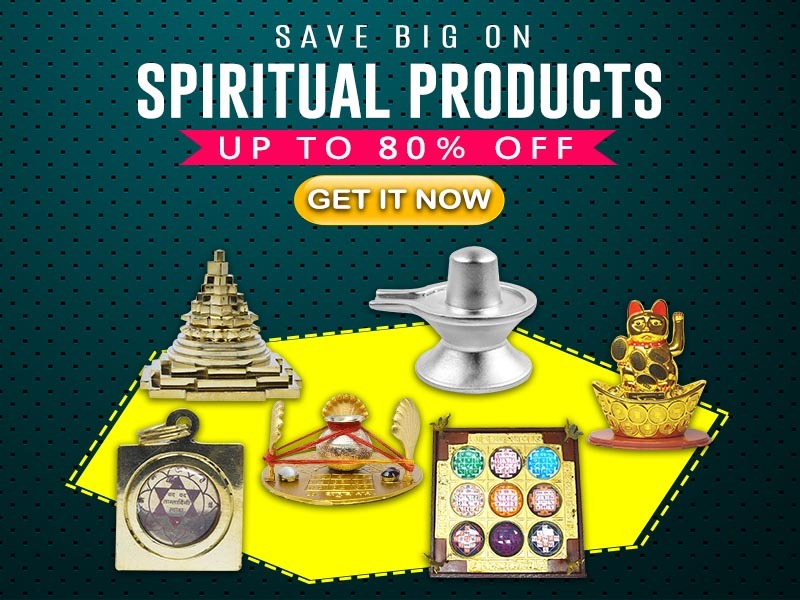 MahaShivratri is commemorated among the devotees with a great zeal and enthusiasm every year. People from the city as well as outside it gather together to celebrate this occasion of Lord Shiva in a unique way. 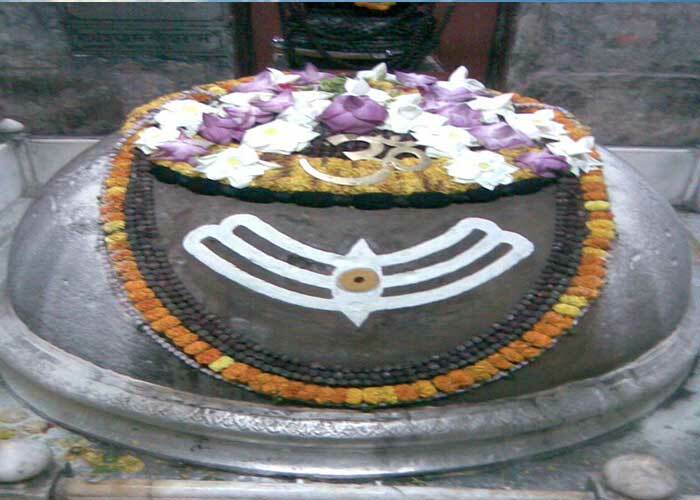 They offer Bel-Patri, Milk, Flowers and Fruits to get blessings of Mahadeva. 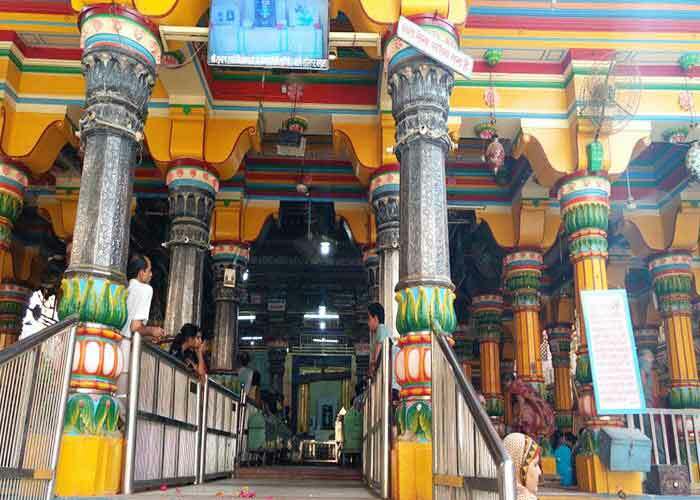 Devotees visit this temple especially on some auspicious occasions to seek fulfilment of the following- Salvation; Wealth and Relief from diseases.